We specialise in the maintenance and service of all vehicles. 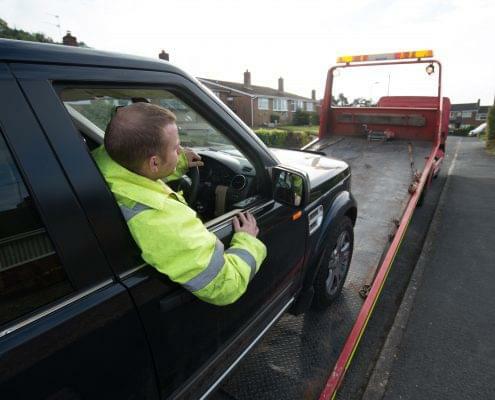 Why take a day off work or shopping just because your car is in for repair, allow us to supply a replacement vehicle from our large fleet of courtesy vehicles, to keep you on the road whilst we repair your vehicle. From small cars to large vans we have something to suit everyone. 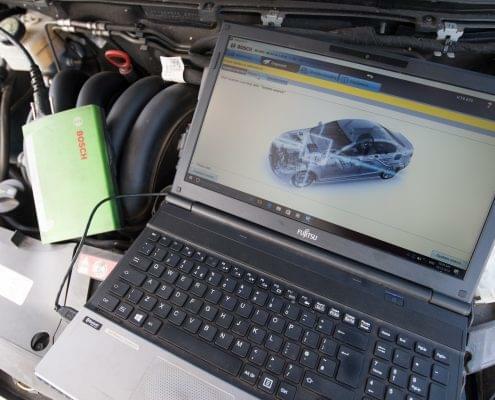 With all the latest tools and diagnostic equipment we are able to provide a service to meet the highest of expectations. 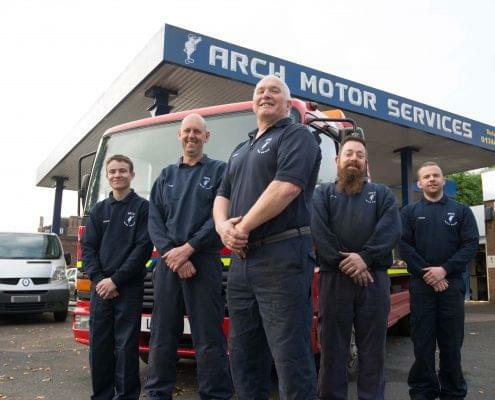 We pride ourselves on our excellent customer service and knowledge and you can rest assured that when you leave your vehicle in our care it will be worked on by a highly qualified and skilled technician.